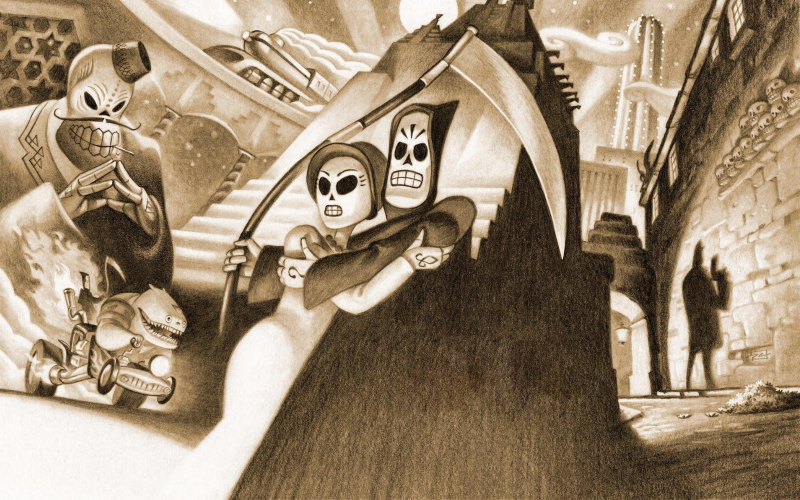 Tim Schafer‘s final game for LucasArts was his much-loved noir meets the Mexican Day of the Dead mashup, Grim Fandango. Has Manny Calavera’s four year undead odyssey proved timeless, or – even when Remastered – have the visuals and puzzles seen better days? 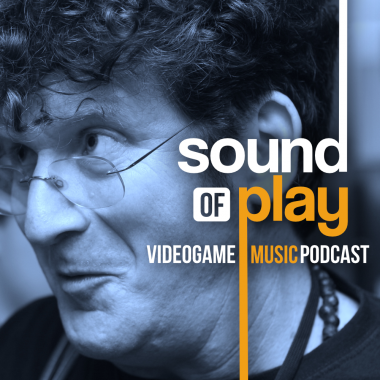 Leon and Karl plus returning guest Brian Tarran and Sound of Play Extra’s Thomas Quillfeldt remember trying to resist consulting walkthroughs, meanwhile we have some sharply divided community correspondence regarding Grim Fandango’s merits. Cane and Rinse 291 was edited by Jay Taylor (@JaySevenZero).